Very Good. 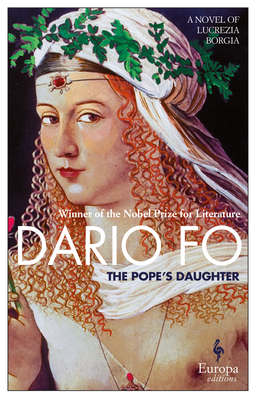 Pope's Daughter, The by Dario Fo, 2015-08-04. Trade paperback (US). Glued binding. 241 p. Contains: Illustrations. New. Num Pages: 256 pages, illustrations. BIC Classification: FA. Category: (G) General (US: Trade). Dimension: 137 x 210 x 22. Weight in Grams: 322. 2015. Paperback.....We ship daily from our Bookshop.